The graceful detailing of the elegant lace creates a romantic and enchanting statement in your bedroom. 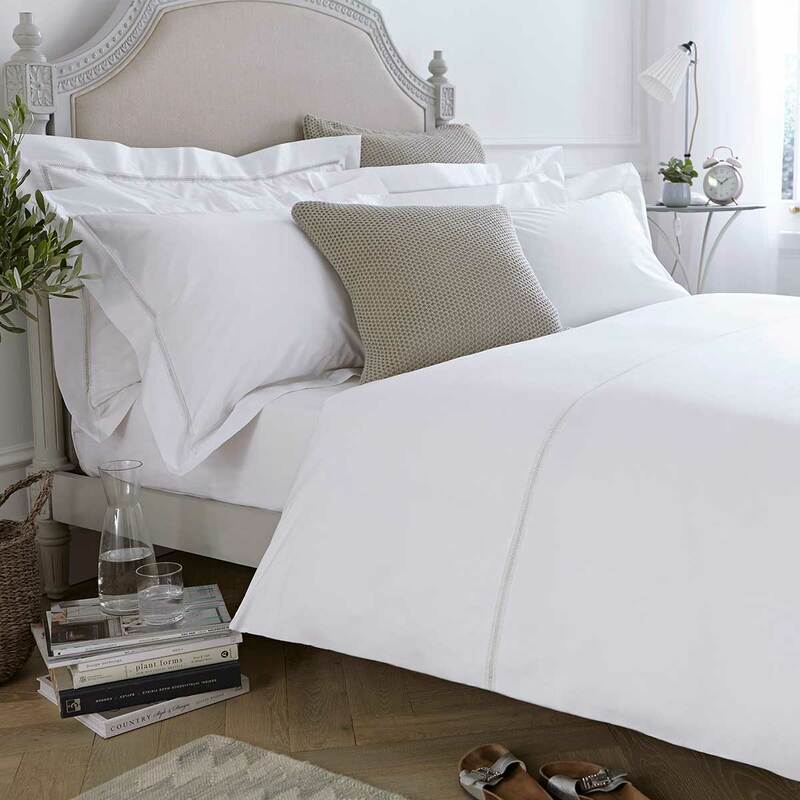 Crafted using a 200 thread count superior cotton percale, the Verona White collection is what dreams are made off. The crisp and fresh nature of the percale teamed up with the delicate finishing is a match made in heaven.